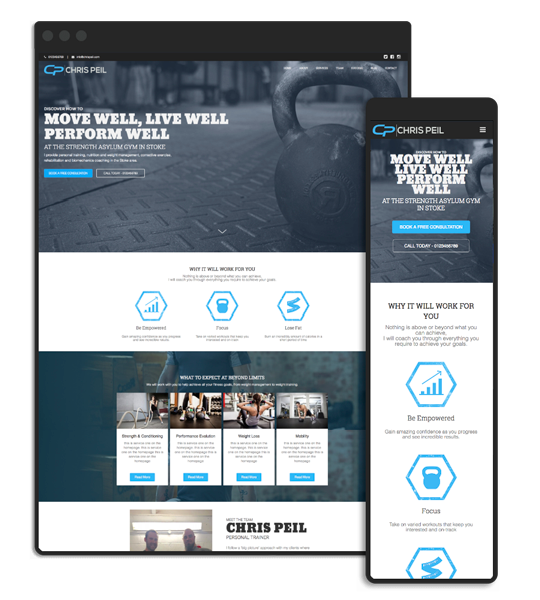 Our Fitness Framework of Blueprint Website, Learning Academy and Local Search have ensured the success of ALL our customers. Hexagym didn’t have the time or technical skills to keep their website up to date and needed to focus more on customers while trying to increase them simultaneously. 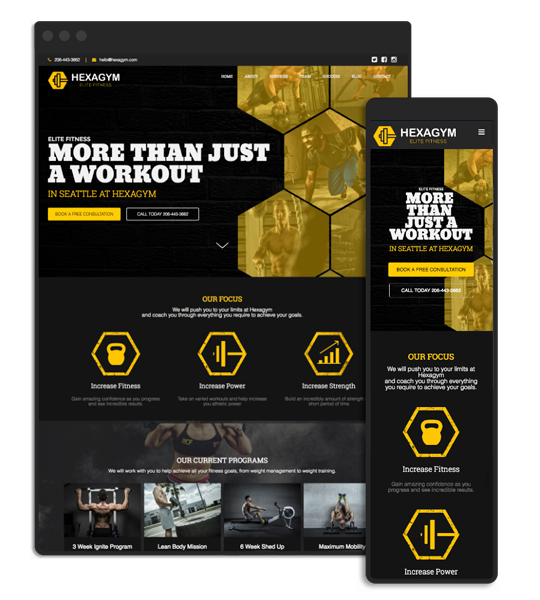 Hexagym took our framework, using the blueprint website they now have more leads, a growing customer list and the skills from our academy to keep their site and marketing up to date. 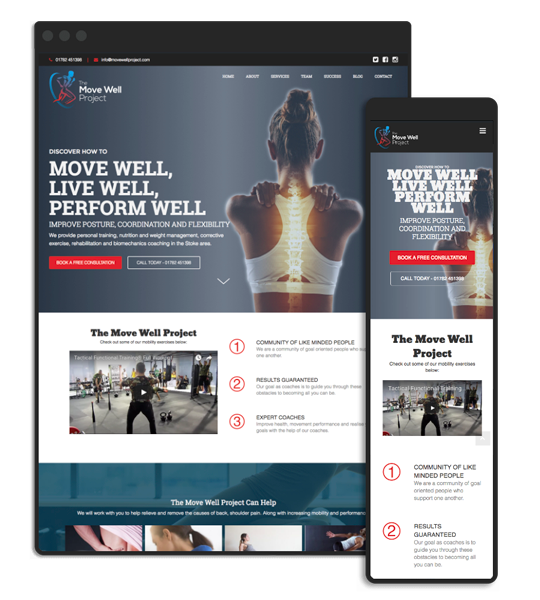 The Move Well Project found a niche in the market but didn’t know where to start with a website and marketing to get the idea out there. After a strategy call, they were sold and on their way to getting the customers set as a target. With a blueprint website, they were able to get their message across and new leads via Facebook after watching our Academy master class. Kelly was spending all her time dealing with her website and marketing and losing customers in the process. Now it just takes care of itself. A new blueprint website that brings in the leads and ebook targeted directly at her clients and the support she needs for her marketing with our simple Academy cheat sheets and videos. Chris is a long term customer and a serial entrepreneur when comes to fitness businesses. He needed something that would meet his business needs and not have to worry about the websites he runs. Chris has marketed many fitness businesses, struggled to stay in touch with Google and Facebook platforms updates and finds our Academy a great point of reference. He also has three blueprint websites. and easily cover the monthly cost with one new client.